Birthstones have so many mysterious properties. According to crystal therapy, each of them is able to transmit positive energy to the wearer: all you have to do is choose the right ones for your spirit. In particular, there is a deep connection between zodiac signs and natural stones: each sign has a lucky gemstone, to be worn as a protective amulet on every occasion. And let’s be honest: not only do our birthstones bring us luck, but they’re also beautiful, with all their colours and grains. 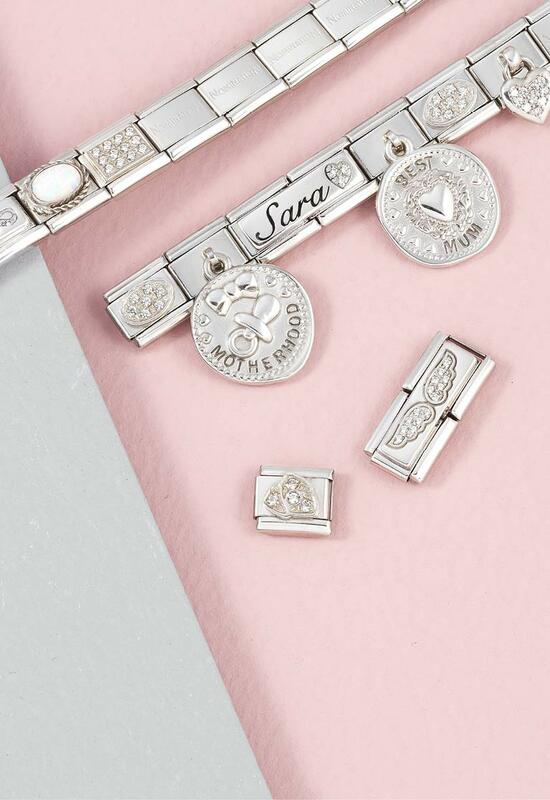 Choose them for yourself and your jewellery, or give them to someone you really care about for a special occasion. We’ll help you choose the semiprecious stone and jewellery best suited to the people you love. Discover all the Nomination jewellery with birthstones: they’re guaranteed by the Made in Italy seal and are crafted with top quality materials. Are you looking for an original gift for someone you love? Give Nomination jewellery with birthstones! Each month of the year and each zodiac sign are protected by a precious and colourful birthstone: discover all the benefits of birthstones and wear them every day, or give them to someone special so they can tackle daily life with the right attitude. The collection of customisable Composable bracelets includes various stainless steel bracelets personalised with gold charms or with beautiful coloured gemstones. 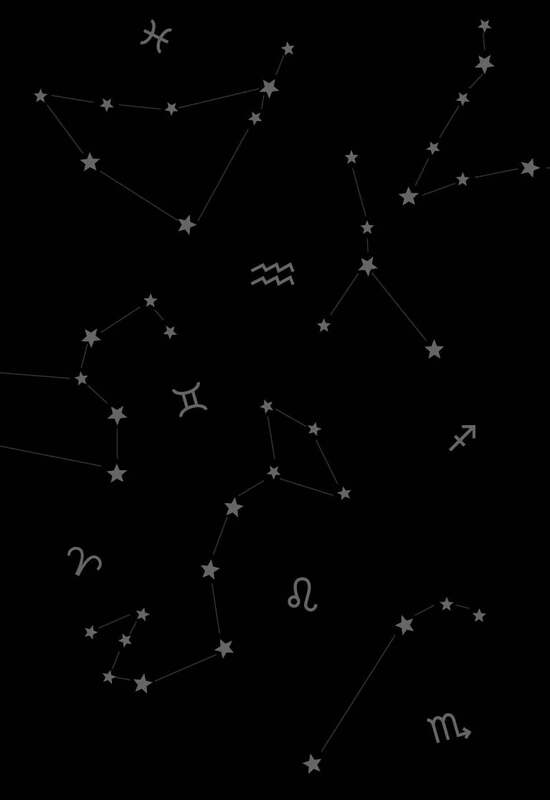 There’s a bracelet for each sign: the gold plaque contains the zodiac symbol, and the birthstone’s many properties protects it. Find out which gemstone is right for you! Already know the birthstone for your sign? Check it out with the Links and charms from the Composable Collection. Choose your semiprecious stones and build your personalised lucky bracelet. For those born in January the lucky gemstone is the Garnet, while for those born under the sign of Aquarius the chosen gemstone is the Amethyst: its bold shade of purple adds beauty to everything it touches. Links and charms with Aquamarine are all dedicated to those born in the month of March and to Pisces, while the precious sparkling diamond is the birthstone of Aries and for the month of April. The vivacious green Emerald makes all the Composable bracelets dedicated to the zodiac sign of Taurus precious, and includes those born in the month of May. The white Moonstone is instead the gem to add to accessories and bracelets dedicated to Gemini and their warm June month. Jewellery with a Ruby is dedicated to July and Cancer, while fierce Leo and the month of August have the Peridot or Olivine stone, whose bright colour makes each piece of jewellery unique. The gemstone for September and its sign, Virgo, is the Sapphire. For all those born under Libra (and in the month of October), jewellery with an Opal is perfect. The lucky birthstone of Scorpio is the Topaz, while for those born in December it’s light blue Turquoise.